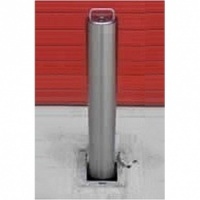 RAM RRBD4 galvanised round steel domestic telescopic post with a 580mm height above ground and features a 76mm diameter. 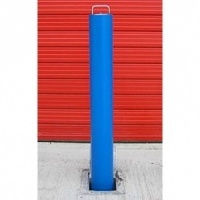 RAM RRBR5 galvanised round steel commercial telescopic post with a 670mm height above ground and features a 90mm diameter. 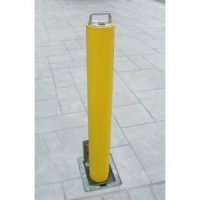 RAM RRBR8 galvanised round steel Anti-Ram commercial telescopic post with a 670mm height above ground and features a 90mm diameter. 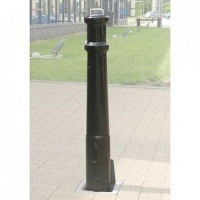 RAM RRBSQ5 galvanised square steel commercial telescopic post with a 670mm height above ground and features a 90mm square section. 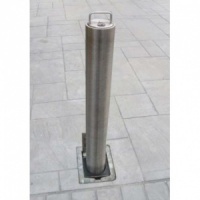 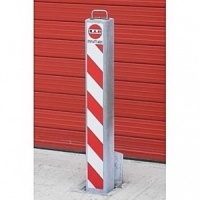 RAM RRBSQ8 galvanised square steel Anti-Ram commercial telescopic post with a 670mm height above ground and features a 90mm square section.